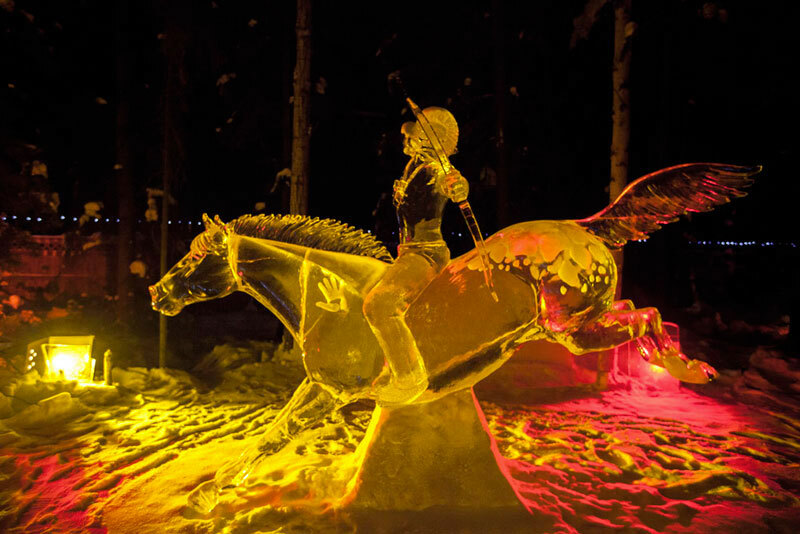 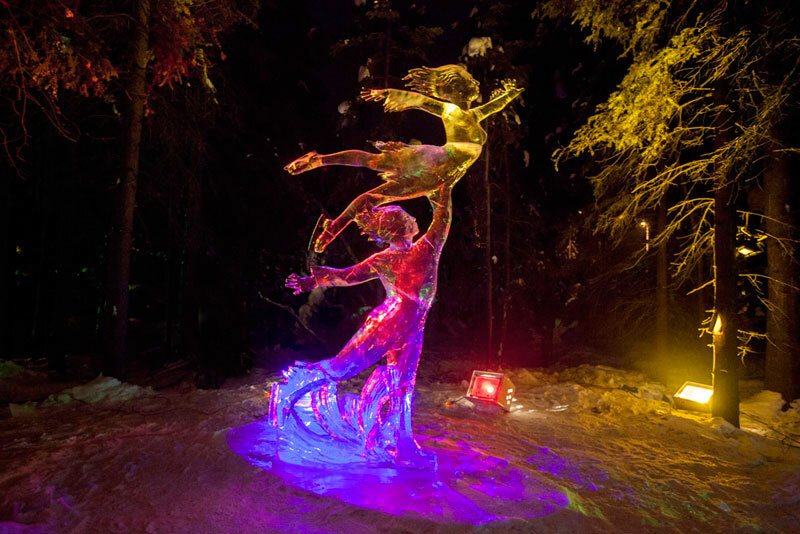 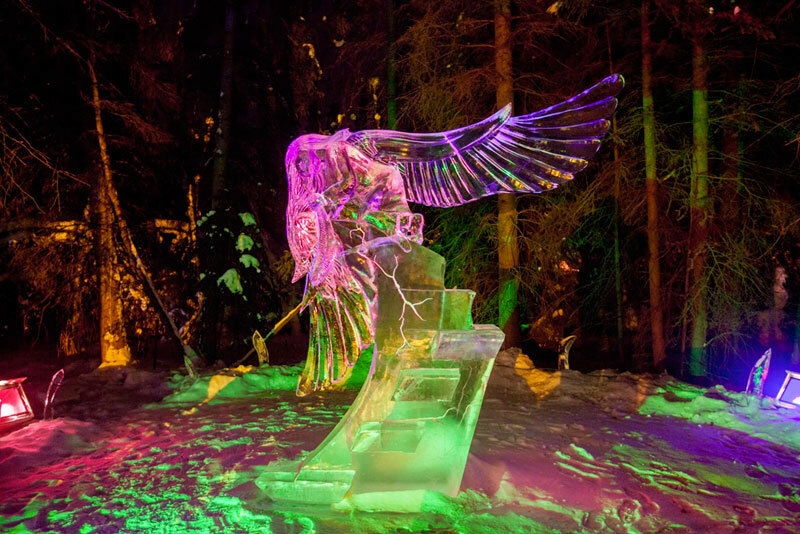 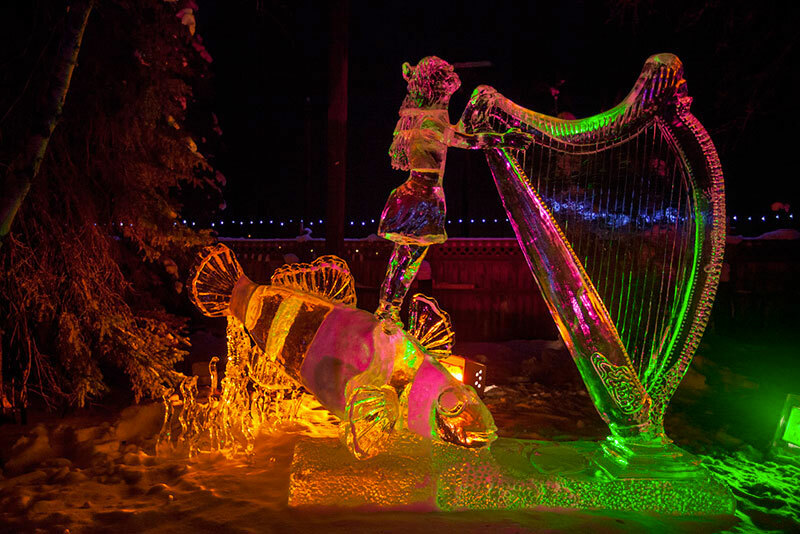 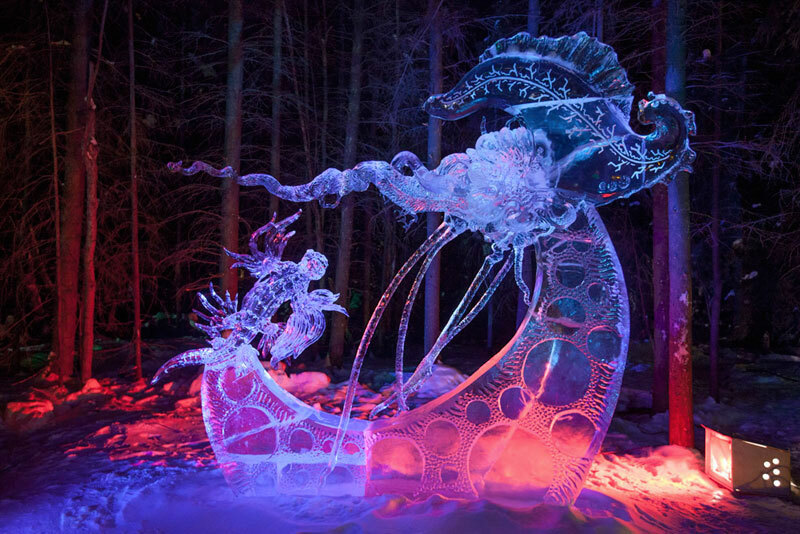 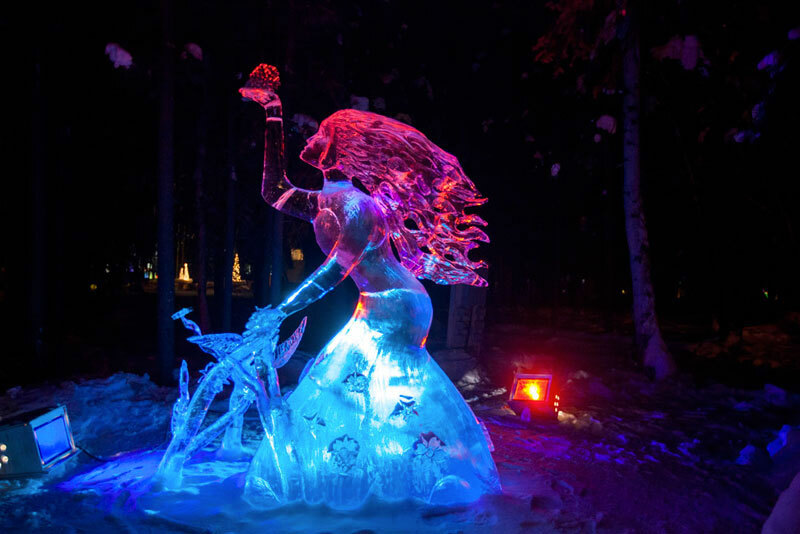 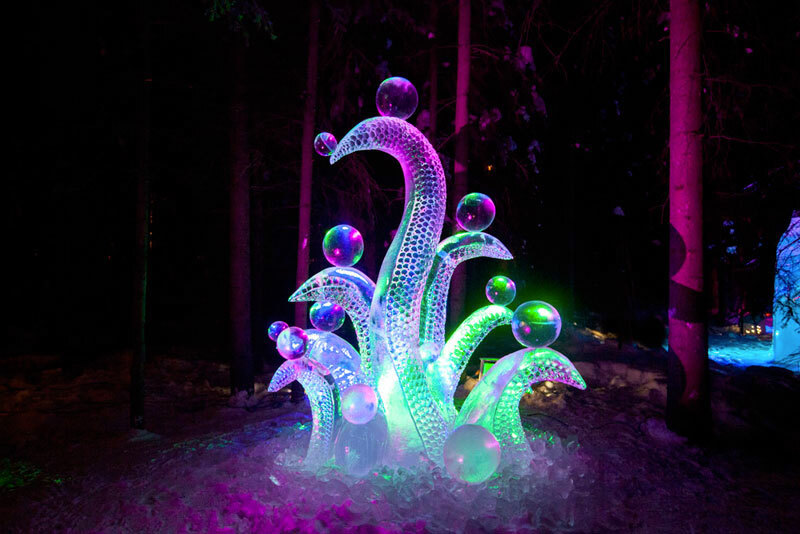 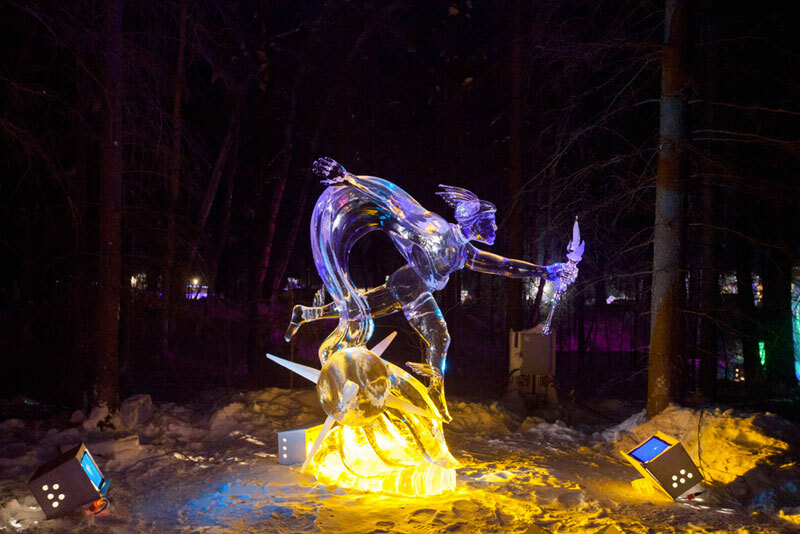 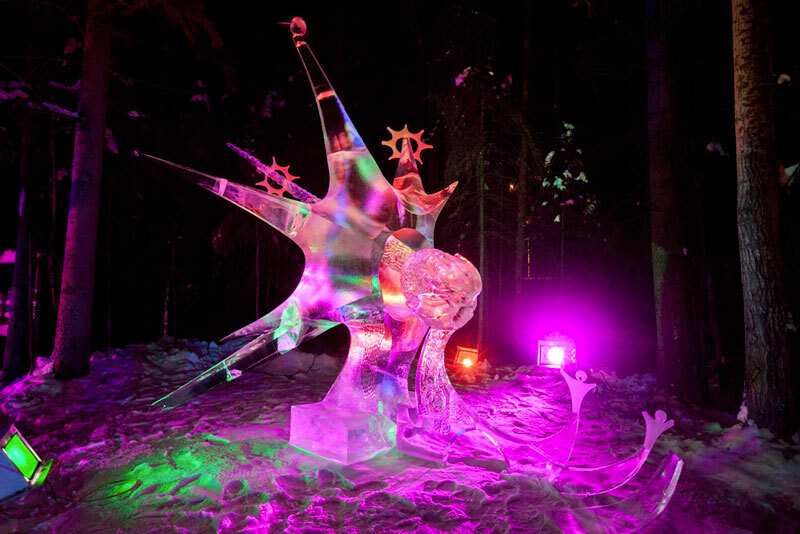 The championship of ice sculpture took place in Fairbanks, Alaska was once again an occasion to discover the talented artists with fabulous imagination. 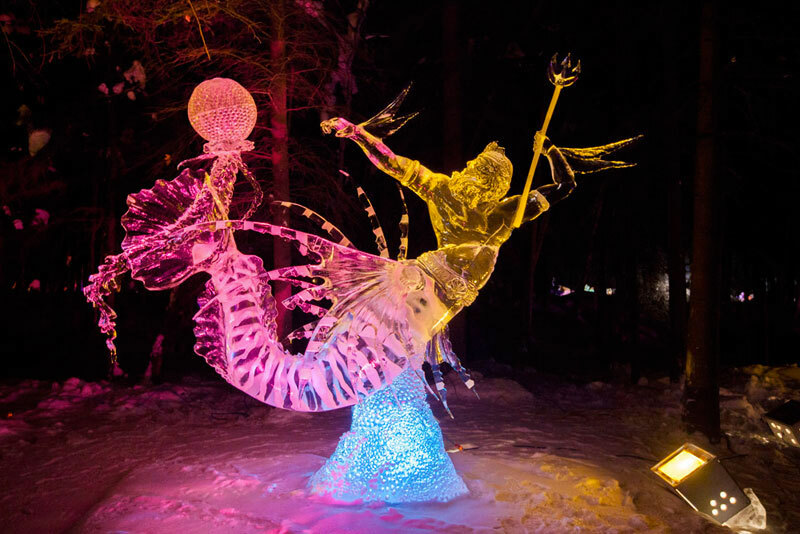 Since 1988, this world championship of ice sculptures introduces artworks of hundreds of new potential artist who want to present their talent by making wonderful sculpture by ice. 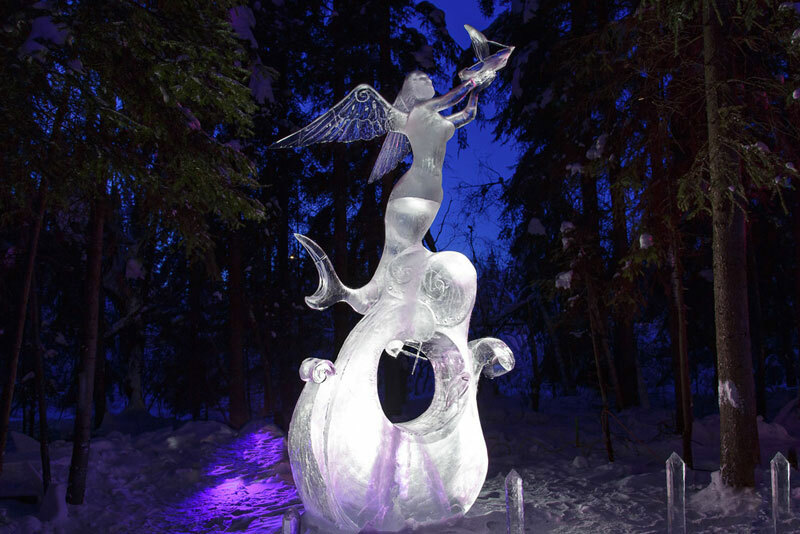 In Fairbanks, Alaska where this tough competition took place hundreds of artists came from all over the world. 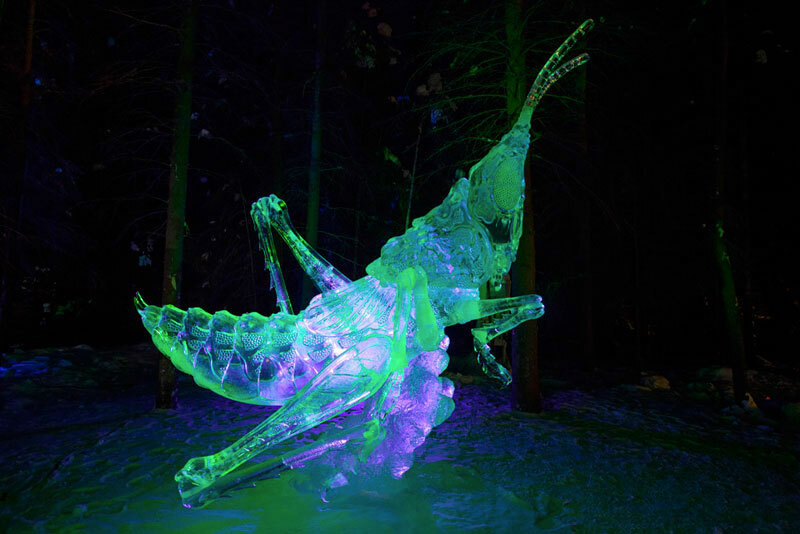 You will be amazed to know that these sculptures have been made from a single block of ice with a size of 244cm X 152cm X 91cm. 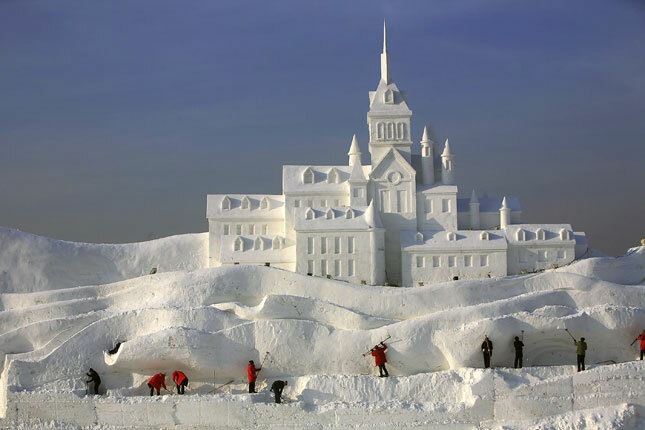 It took some of the teams two and a half days to accomplish these wonderful piece of art. 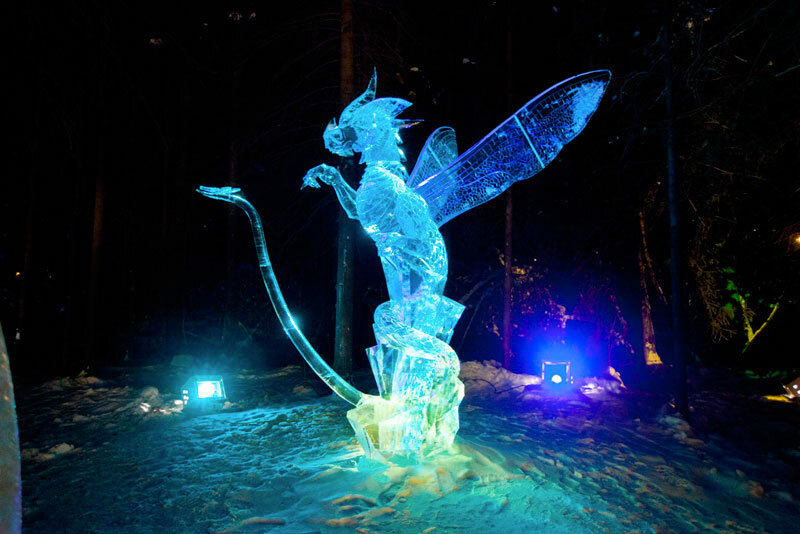 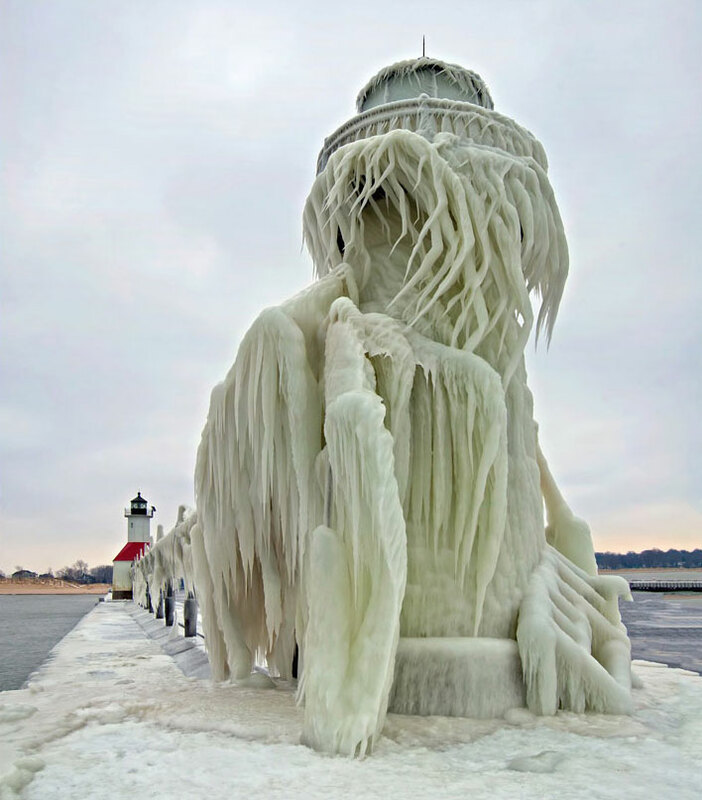 Just imagine how hard it is to make a beautiful sculpture from single piece of ice. 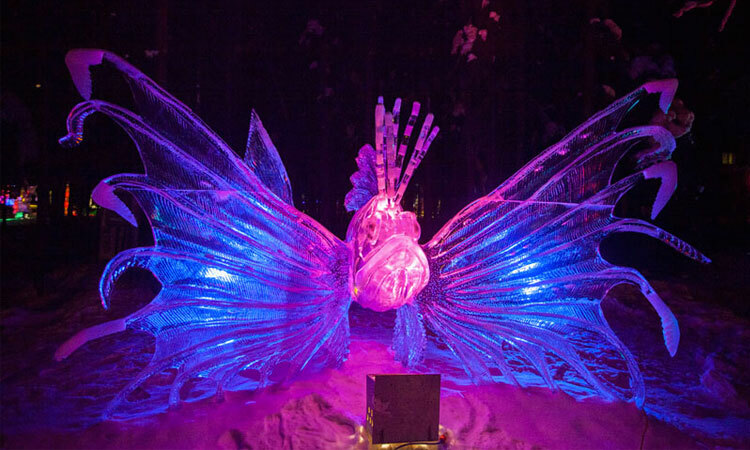 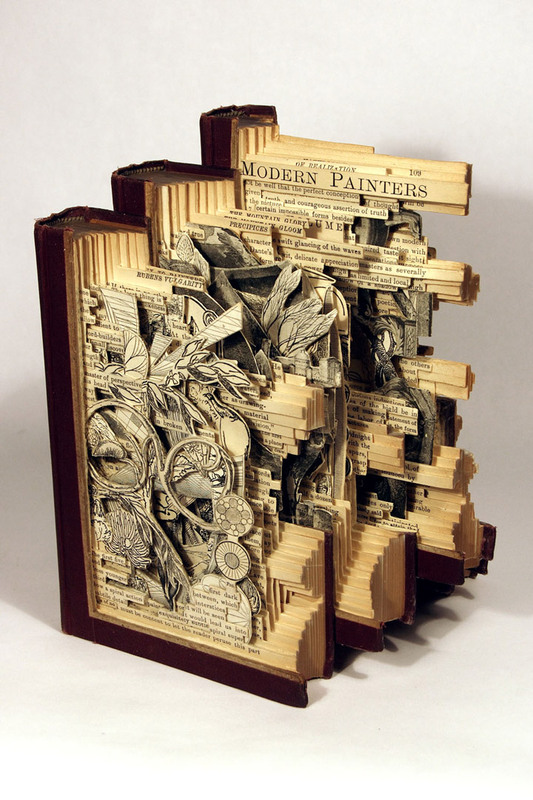 Work done by all the participants is stunning, all of them deserve to be winner.